Phillip is a qualified Massage Therapist registered with the Australian Association of Massage Therapists, various private health funds and Worksafe Victoria. 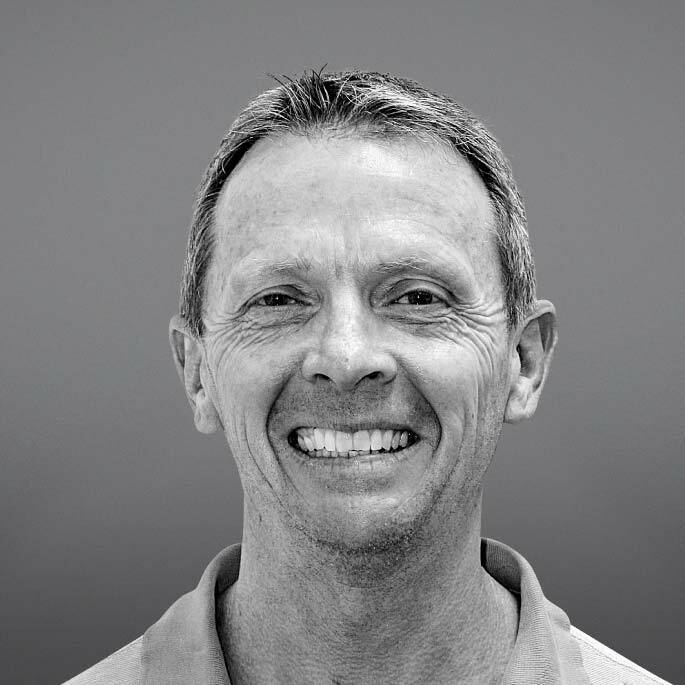 In addition to his clinical commitments, his fourteen years of massage therapy experience includes working with athletes in varied sporting organisations and events including the Australian Rules Football League, Australia Cricket, Melbourne Commonwealth Games and Australian Open Tennis. Phil is also currently the consultant soft tissue therapist to the Tennis Australia High Performance Program based at Melbourne Park. Phillip’s skills have been well integrated in a multi-disciplinary clinical setting with physiotherapists, podiatrists and dieticians. In addition, he has also extensively lectured in the area of Sports and Remedial Massage. Busy with teenage children and their sporting activities, Phil gets outdoors at every opportunity to hike, climb, mountain bike and paddle. In addition, he is often in search of a good latte.